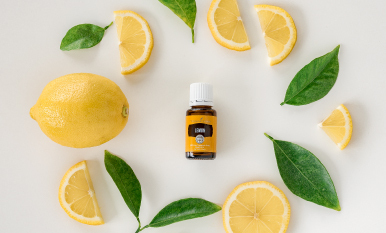 In our last post, we talked about the emergence of Egypt as a leader in the field of essential oil usage. * Ancient Egyptians used many plant recipes for healing and spiritual practices, serving as forerunners to today’s essential oil movement. However, the use of essential oils and similar products didn’t end there! 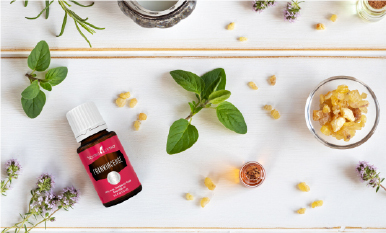 The vast influence of the Egyptian empire made it the hub for the spread of essential oil knowledge throughout the ancient world. 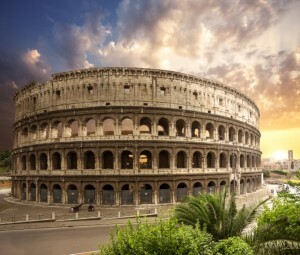 The most prominent borrower of Egyptian knowledge was the Roman Empire. 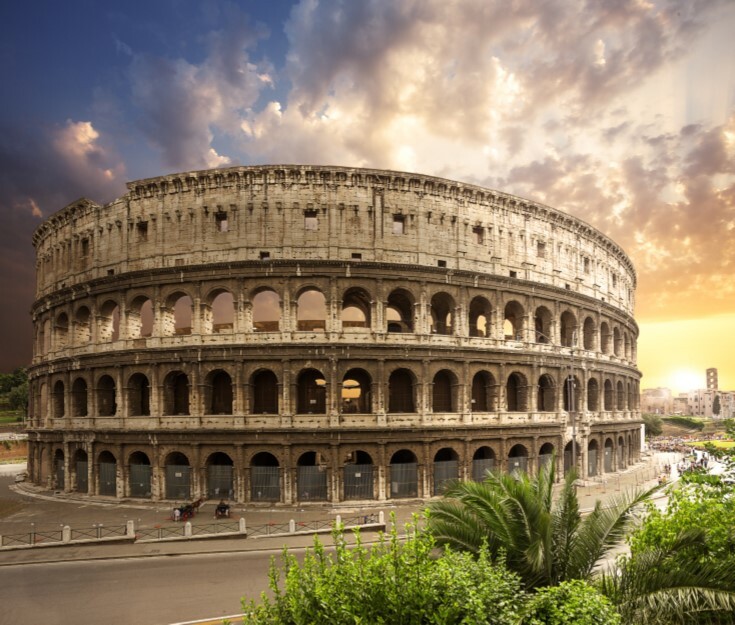 Rome invaded and conquered Egypt in 30 B.C., wresting control from Cleopatra and establishing itself as the preeminent civilization in the region. This shift in power spurred the ascension of Roman clerics to the top of the natural-solutions pyramid. Their most lucrative botanical, balsam, was heralded for its varied uses. 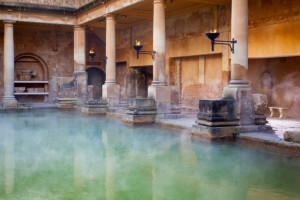 Rome also became famous for its bathhouses, which used aromatic botanicals such as bay laurel, pine, fir, and juniper. These plants and their extracted essential oils were also used in massages or other therapeutic practices. When baths were not available, ancient Romans used scented olive oils to clean their bodies, applying them to the skin and then scraping them off with an instrument called a strigil. 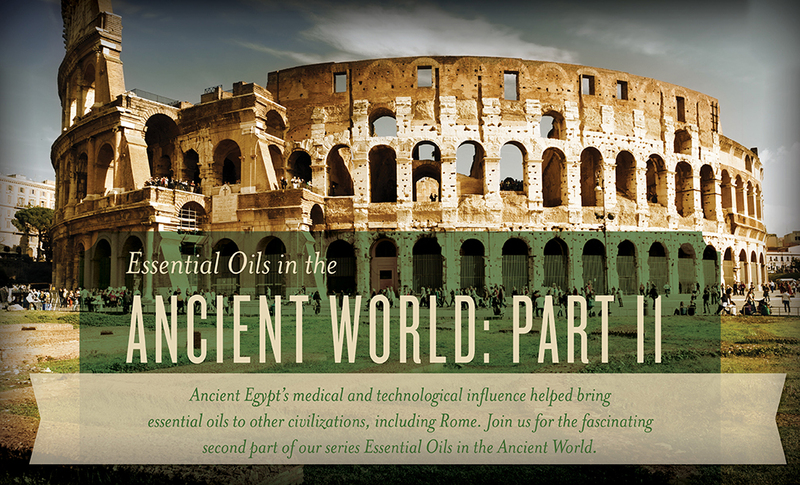 One of the most enduring records of essential oil use during the Roman Empire is the New Testament. 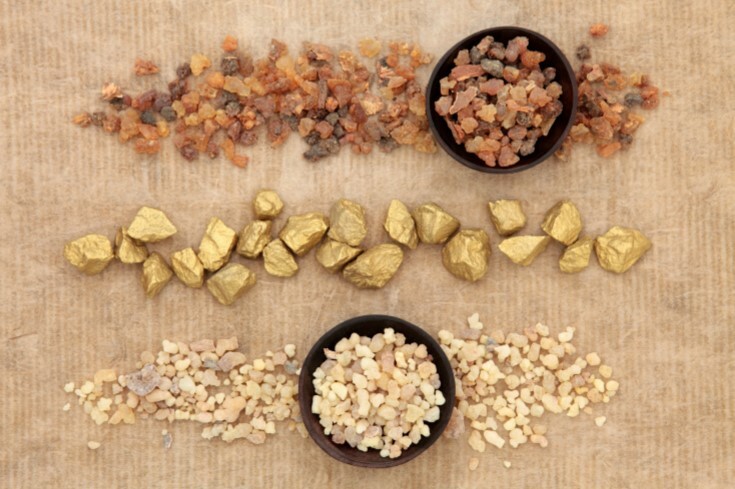 Israelites used essential oils such as frankincense, cedar wood, hyssop, and fir, to elevate spiritual communion. The most famous example of the value that essential oils had in Israelite culture is in the telling of the birth of Jesus, to whom gifts were given of gold, frankincense, and myrrh. It’s obvious that the ancient world, from Egypt, to Rome, to Israel, to Persia, regarded essential oils and other plant byproducts highly. But how, exactly, did our ancestors extract essential oils from plants, and how did these early methods evolve into today’s highly advanced extraction technology? Join us for our next post to find out! *Information regarding traditional use is for informational purposes only and is not based on modern science, nor should this information be construed as expected results from use. Five stages. Five emotions. 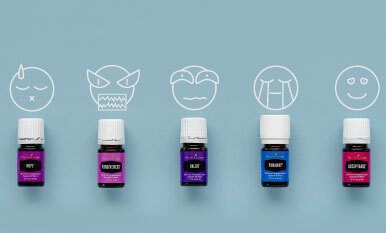 Five essential oils to help you cope.